Over the course of the month, we’ll be sharing the four reading resolutions we’ll be sticking to this year. Each list will give you twelve ideas of books to read, sorted by age range to make sure there’s something for every reader. For our first resolution, we want to discover books we love by new authors in 2017 – if you’re reading along with us, we’ve listed 12 books below from debut authors, or writers you may not have come across before, but that we think are really something rather special. After a trip to the museum, Max writes a letter to his favourite dinosaur, the mighty T. Rex – and the T. Rex writes back! 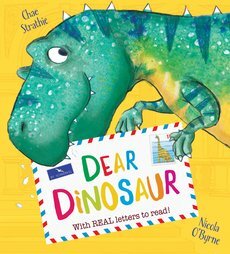 A funny and touching story from an award-winning duo, dinosaur fans will love this interactive picture book with letters and cards to open, and dinosaur facts to discover along the way. 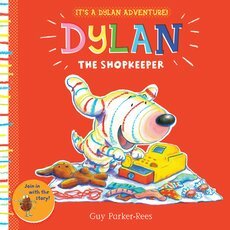 The second picture book in a series featuring an exuberant stripy dog who just loves to play, Dylan is a joyous new character who uses playing and fun to help toddlers explore and understand their world. 3. Who Ate the Cake? Poor Bob the dog! Whenever things go missing, he always gets the blame. How can he explain that it’s not him that’s eating everything? 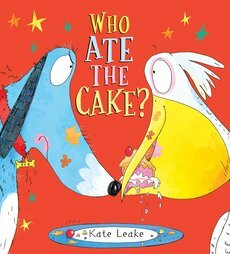 Kate Leake’s brand-new picture book is a hilarious story full of mayhem, mishaps – and an utterly lovable, unlucky dog! A fun and feisty picture book retelling of a classic fairytale by bestselling author Mark Sperring. 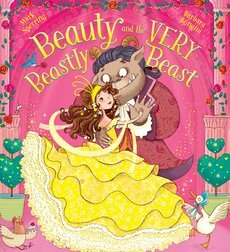 With a double dollop of bravery, Beauty leaves her darling Popsey and beloved sisters behind to live with the dreaded Beast. But is the Beast really so very beastly, after all? Charlie Bass is a horse-mad ten-year-old who dreams of owning her own pony. 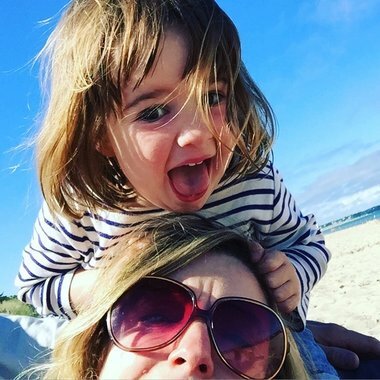 So when she accidentally manages to buy a racehorse, Charlie is thrilled. There’s just one problem – he won’t gallop. 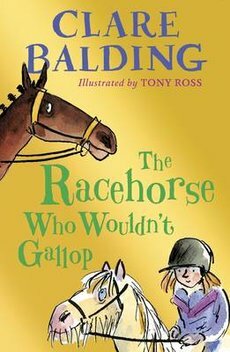 Get the paperback exclusive of Clare Balding’s new children’s book online in our January Digital Book Club. Meet the amazing Long Arm: kind of like a one-armed Mr Tickle. Will he tickle the teacher? We’re not sure. But we do know he’ll tickle your ribs. 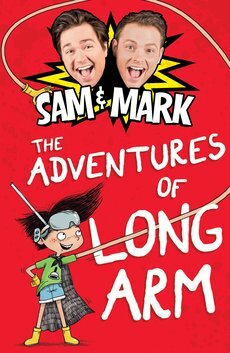 If you haven’t read it already, make sure you grab a copy of Sam and Mark’s first novel for just £1.99 in our January sale. 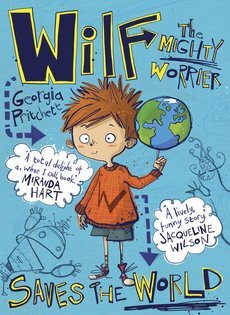 This super-funny new series was nominated for our Laugh Out Loud Awards and it’s easy to see why – they’ll laugh their way through every page of this quirky cartoon-filled book, with pictures that bring every page to life. Ok, so technically we’re cheating by including this one in this list, but we couldn’t resist, because we know they’re going to love it. Gotcha! 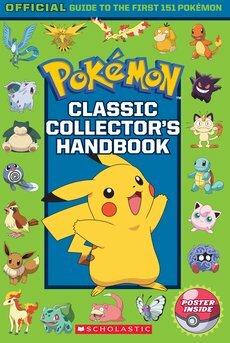 The Official Pokemon Handbook: Classic Collector’s Edition has stats and facts on all 151 Pokemon featured in Pokemon Go. So what are you waiting for? Gotta catch ‘em all! 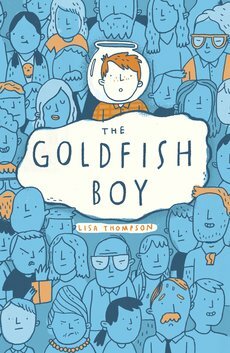 Twelve-year-old Matthew is trapped in his bedroom by crippling OCD, spending most of his time staring out of his window as the inhabitants of Chestnut Close go about their business. Until the day he is the last person to see his next door neighbour’s toddler, Teddy, before he goes missing. 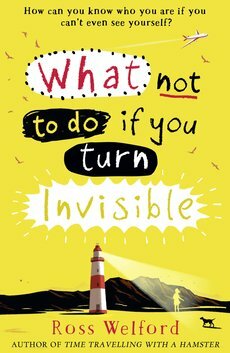 Page-turning, heartbreaking, but ultimately life-affirming, this story is perfect for fans of The Curious Incident of the Dog in the Night Time and Wonder. 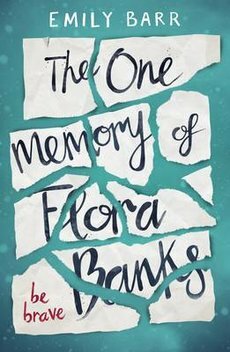 Flora has anterograde amnesia. She can’t remember anything day-to-day: the joke her friend made, the instructions her parents gave her, how old she is. Then she kisses someone she shouldn’t, and the next day she remembers it. This is already looking like the stand-out YA novel of 2017 – make sure you don’t miss out. This is a beautiful, vivid and deeply moving story about a refugee boy who has spent his entire life living in a detention centre. 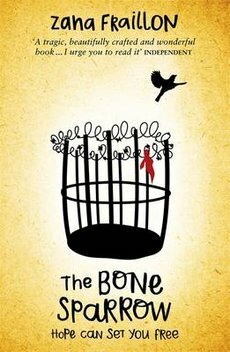 This novel reminds us all of the importance of freedom, hope, and the power of a story to speak for anyone who’s ever struggled to find a safe home. Essential reading. As the Easter holidays approach, we’ve got loads of great new books to keep them occupied over the school break. Here are our top picks this Christmas for gifts that they’ll love this festive season and all year round!